DESCRIPTION This is the property you have been waiting for to come on the market. over 2500 sqft of developed space. Nestled in the highly coveted neighbourhood of Evergreen. Built in 2007 this 2 storey property boasts of a good sized master bedroom with 3 pc ensuite; 2 other bedrooms upstairs share a 4 pc bathroom. A spacious bonus room completes the upper level. Main floor has a living room and dining area wrapped around a cozy kitchen with stainless steel appliances. SEPARATE ENTRANCE to Developed basement (illegal suite) which has two bedrooms with spacious living room, a kitchen with pantry area. 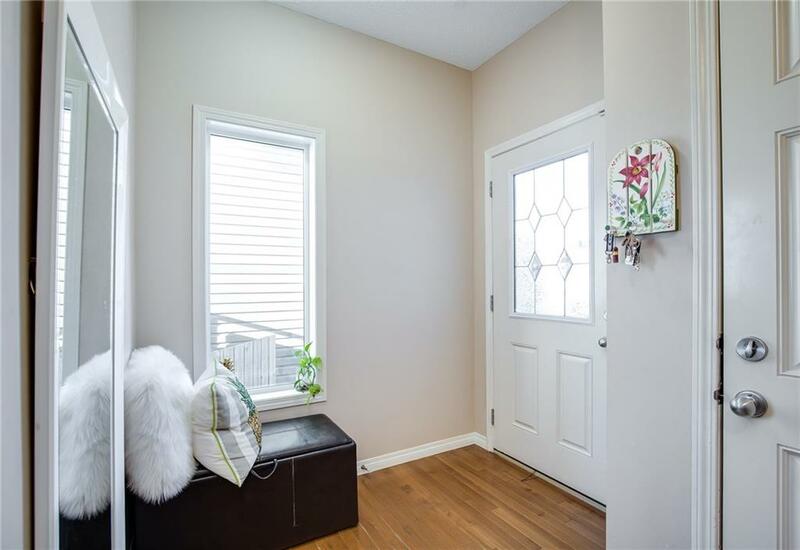 From this property you have Access to transit routes and schools - kindergarten all the way to high school both Catholic School district and Calgary Board of Education. You can't afford to miss this property! Call now for your private viewing. Home for sale at 13 Everglen CR Sw Calgary, Alberts T2Y 0G4. Description: The home at 13 Everglen CR Sw Calgary, Alberta T2Y 0G4 with the MLS® Number C4219694 is currently listed at $464,900.